Ken Cassinelli and his wife, Janie Losli are back at it again. Apertivo, the Italian-tapas restaurant previously located on 30th near University where El Take It Easy now resides, pulled out the old menu and set up shop on El Cajon Boulevard near Texas, on the same block as Pomegranate and its newly opened sister restaurant, Petrushka. Once you find parking (try the south side of El Cajon) and check out the new digs… with its large patio, decent-sized bar, arched windows, black-and-white checkered floors and maroon beamed ceiling… you will find very few changes were made. 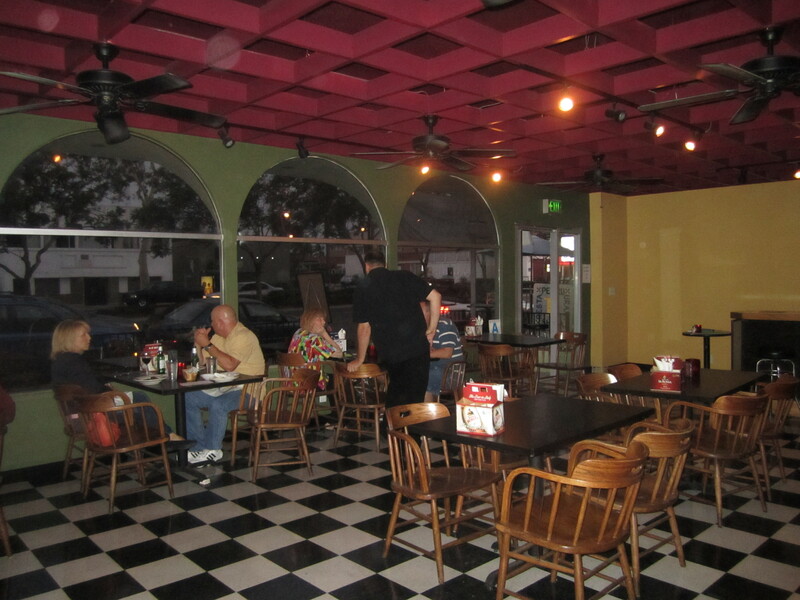 Greeted by several waitstaff from the previous location, the atmosphere will suddenly feel like home. Menu favorites such as the Osso Bucco D’Agnelli and crimini mushrooms still shine the list, while the current specials make good use of the new smoker, including a smoked salmon. Prices increased slightly, going from ridiculously cheap to reasonable; while the wine list seemed to be shorter than I remember, but perhaps that just takes some time. Although the restaurant has been open for a week, Ken and Janie had been reluctant to share the news with the world. Janie admitted that they weren’t quite ready, but thinks it is about time. It is time.